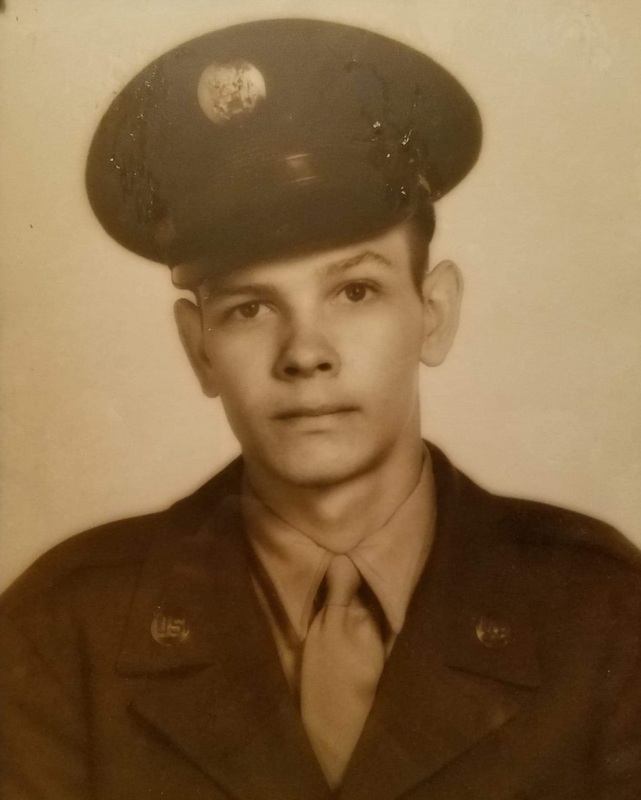 Kenneth Wyman Burk, 81, of Clinton, IL passed away 4:38 PM January 24, 2019 at Advocate BroMenn Regional Medical Center, Normal, IL. Graveside Services will be at Camp Butler National Cemetery, Springfield, IL with Military Honors at a later date. Calvert Funeral Home, Clinton, IL assisted the family with cremation rites. Kenneth was born March 25, 1937 in Peoria, IL the son of Wyman Elbert and Ella (Hudson) Burk. He married Ingeborg Janzer August 13, 1960 in Schweinfurt, Germany. She passed away July 8, 2014. Survivors include his children, Dorothy Cockrell, Clinton, IL and Linda (Jeff) Bickford, Seattle, WA; 6 grandchildren and 4 great-grandchildren; one brother, Harold Burk, Phoenix, AZ. He was preceded in death by his parents; 1 daughter, Peggy Sullivan; 2 brothers, Jim Burk and Gary Burk; and 1 sister, Jo Anne Hackett. Kenneth was in the Army for 20 years serving in Vietnam and retired from Illinois Central Gulf Railroad after 20 years of service. He enjoyed working on and restoring clocks.